BS1387 tube is a welded tube used in low-pressure applications, fabrications, sprinkler systems, balustrades and fluid transport. 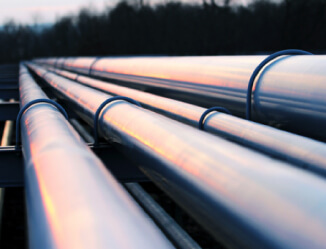 Gas, water and oil are the most common uses for these pipes. Our BS1387 tubes are ideal for any industrial level application. BS1387 tubes are perfectly suited for situations in which a more industrial pipe system is required. Typically these pipes hold gas, water or oil. South West Steel offers BS1387 tubes. If you are looking for this products and wish to see dimensions and prices that we offer then do not hesitate to contact us today for a free quotation.